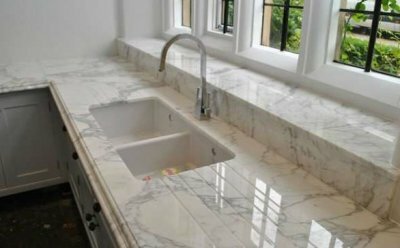 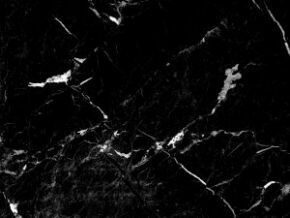 Marble is an ideal natural stone for use in kitchen and bathroom countertops. 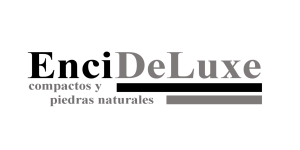 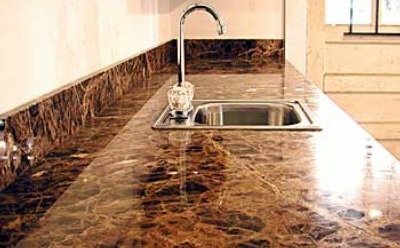 It is usual to find it in interiors and exteriors in various applications such as countertops, flooring, cladding, balustrades, fountains, etc., this is due to the great behavior that this material offers before both atmospheric and chemical agents in its daily cleaning. 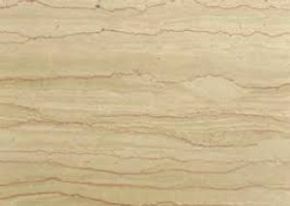 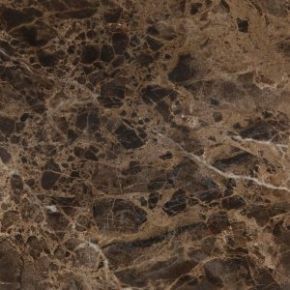 This material can be found in different shades and origins, made in different finishes give this material as a unique product for kitchen and bathroom countertops. 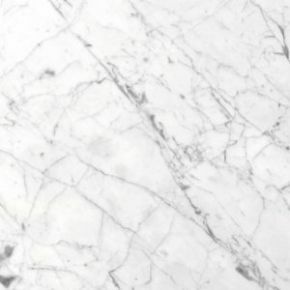 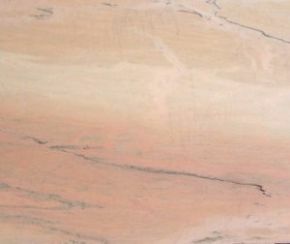 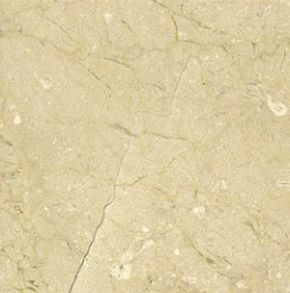 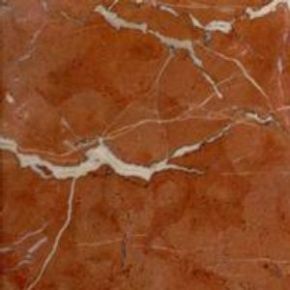 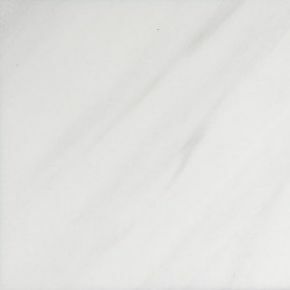 Easy to clean and maintain, resistant to the attacks of a kitchen such as heat, blows, scratches, along with all its physical and mechanical qualities make the marble a durable, versatile and colorful material, giving your kitchen and bathroom countertop a 100% appearance natural and with a unique elegance. 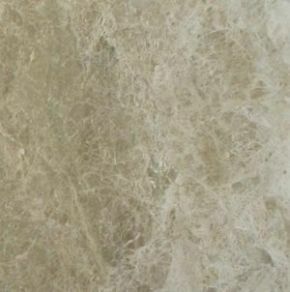 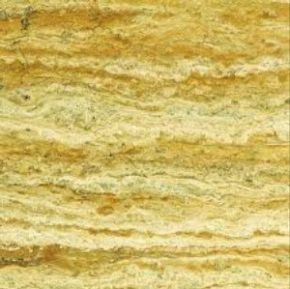 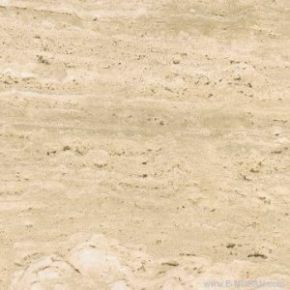 This material being natural stone can present some small variation of tonality.